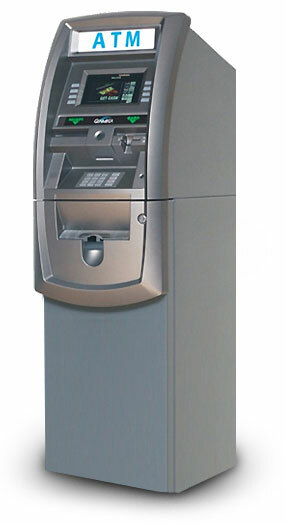 Express ATM’s repair team is staffed with some of the best ATM technicians in the industry. We not only repair components, but also clean, calibrate and test them. We want to make sure that all of the items we repair give you long term, reliable service. We service ATM brands such as Genmega, Nautilus-Hyosung, Triton and Hantle. Contact us today to request repair services.